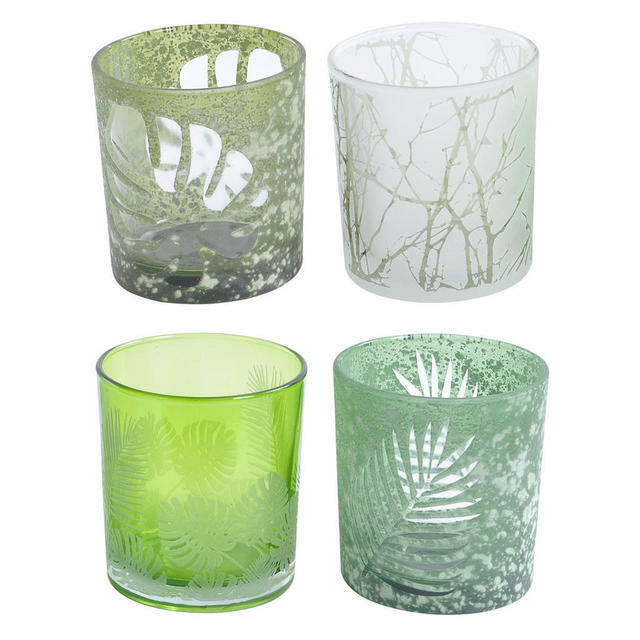 Give your Spring table a little lift with gorgeous leaf green coloured glass votives. 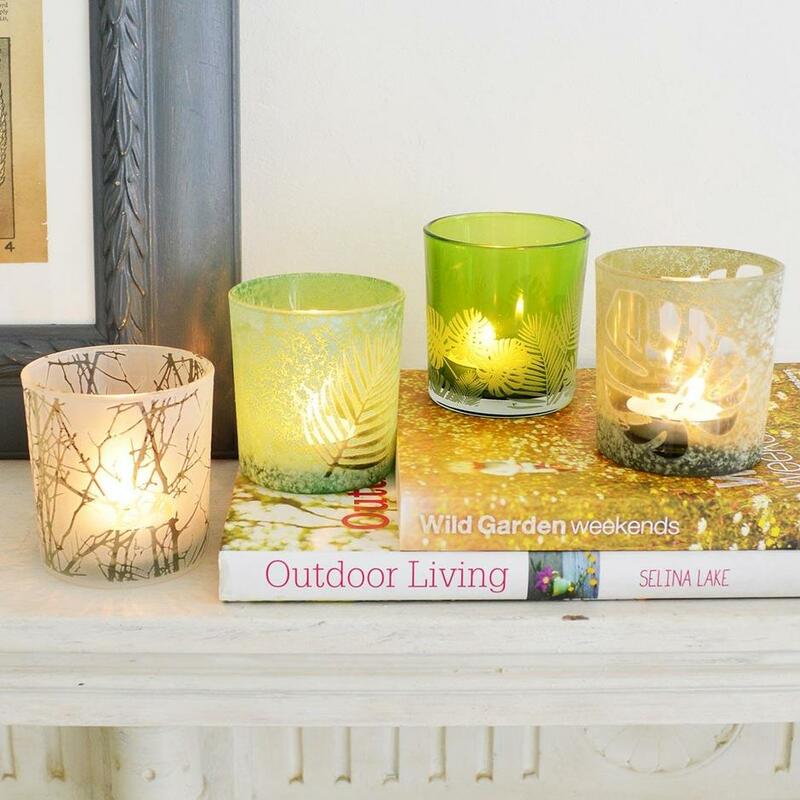 These spring green inspired glass votives have delightful leaf designs which come to life with a flickering candle or tea light. 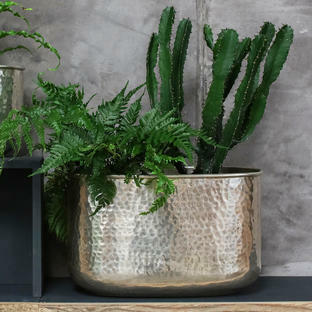 Each votive in the set is individual with different etched finishes and each with a different pattern and is in blending shades of green. The light twinkles through the patterned glass, allowing the votive to shimmer and shine. 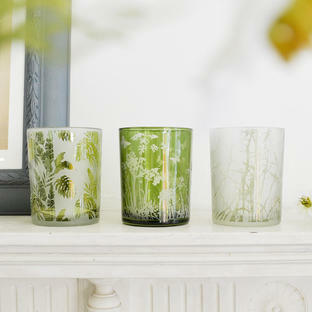 Made from glass with etched floral pattern detailing. 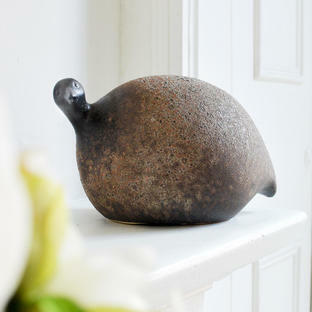 Available as a set of 4 votives.